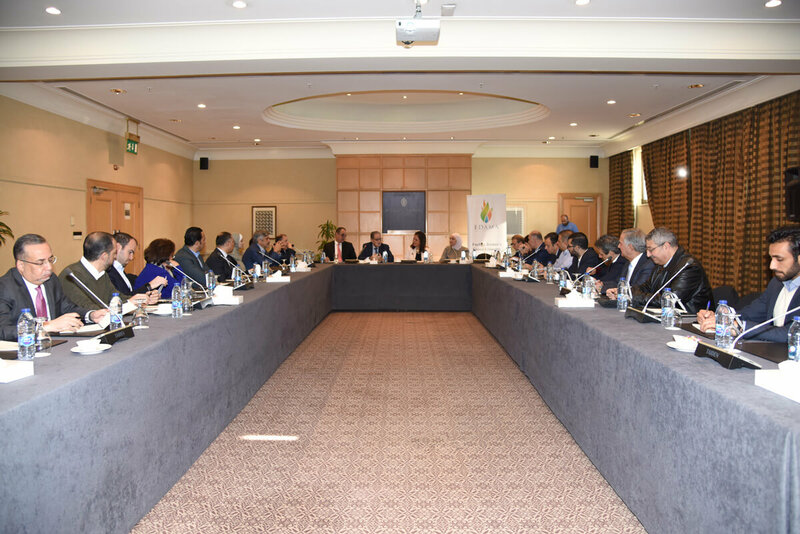 EDAMA Association, held a Round table discussion, with H.E. the Minister of Energy & Mineral Resources. The discussion panel hosted H.E. Eng. Hala Zawati, Eng. Amani Azzam, Eng. Amjad Al-Rawashedeh and developers from the RE sector. H.E. confirmed that the decision that was made, in regards to the suspension of approvals for all RE projects is only temporary, and that the ministery is biased to the RE projects being the only local energy source. The chairman of the board Dr. Dureid Mahasneh also, stated that there is no actual suspension of RE projects, and the importance engaging the private sector in the preparation and creation of TOR for technical studies, in addition to, setting a new strategy.